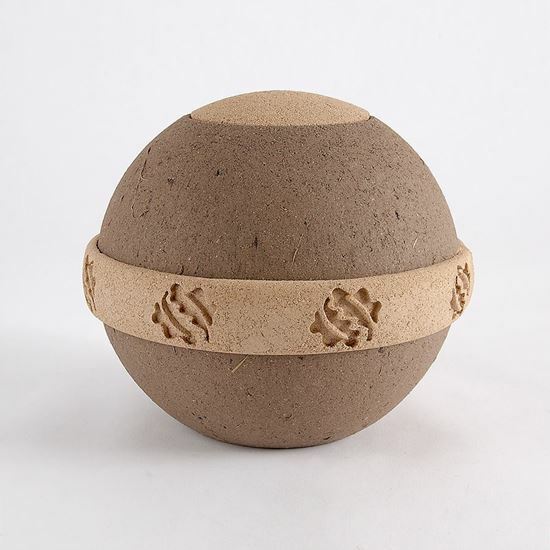 Return a loved one to nature with this small biodegradable urn. 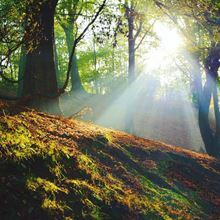 Return a loved one to nature with an exclusive, eco-friendly Woodland Trust Limbo Geos urn. These handcrafted biodegradable urns for the burial of ashes are made from binding organic plant substrate, fibre, golden sand and plant extracts. The lid can be removed and a seed or sapling of your choice can be planted to create new life in the form of a memorial tree. Please note: Geos biodegradable urns are exempt from free delivery. Postage and packaging is £5.95 per urn. 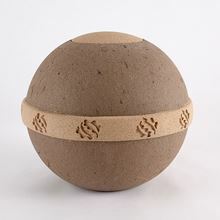 Orders of Geos biodegradable urns will be sent by Parcelforce 24 hours. Return a loved one to nature with this large biodegradable urn. Dedicate trees or woodland with personalised benches and posts.